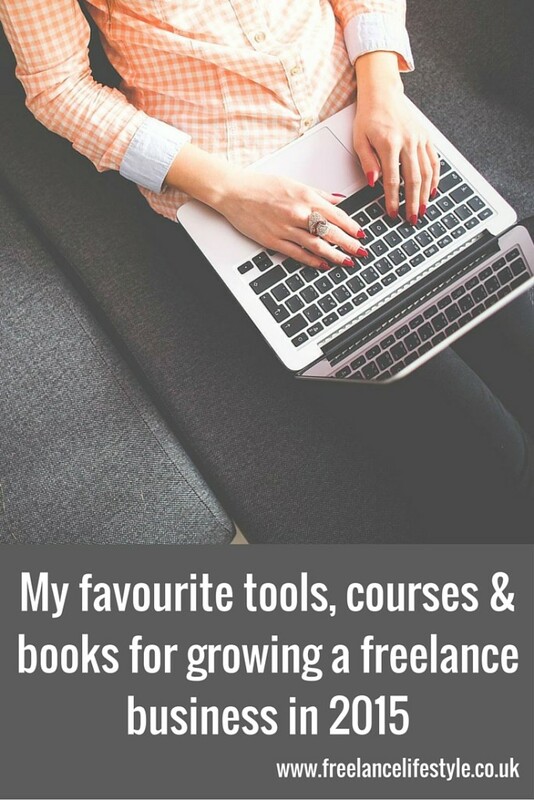 Every few months or so, I like to share which tools, courses and books I rate as a freelancer. The ones that help me grow my freelance business. Below are a few of my current favourites. A few of them are affiliate links, which I’ve marked. I only recommend things that I have used and loved myself. Freeagent for my accounting and invoicing (affil link). I’ve been using Freeagent for over a year now. I love that I can quickly and easily import my bank activity, send invoices in minutes (or automate them), input my expenses straight from my iPhone and even submit your Self-Assessment to HMRC. Buffer for social media scheduling. I’ve tried so many of the social media management tools out there, and while I still use Hootsuite’s basic (free) package for monitoring my accounts, I love Buffer for scheduling up large amounts of content in one go then analysis what does best. You can also now schedule to Pinterest, something very few other services offer. Flipboard, Feedly and Bloglovin’. When it comes to keeping up with my favourite blogs, social networks and RSS feeds, these three are my favourites. They’re mobile-friendly, making them great for using with Buffer to schedule up content when you can’t get to your laptop. Get It Done. I adore this app for creating long-term, short-term and daily goals, as well as reflecting on my day. Evernote. I use Evernote every day to save documents, draft blog posts, record audio, scan any important documents and share content with team collaborators. The best advice anyone gave me about Evernote is that you have to go ‘all in’. IFTTT. Ever since becoming a mum, I’ve been relying on IFTTT more and more to get more done through automating certain processes. IFTTT does this brilliantly. Whether it be saving emails with ‘receipt’ in the subject to a spreadsheet for me to save for my expenses or saving my favourites tweets to Pocket. Kerri Walker’s DIY PR club (affil link). I’ve known Kerri for a while now, and she has been a huge inspiration to me when it comes to running a business with a baby. Kerri is also a fantastic source of information and ideas for getting your business out there and doing your own PR. Her DIY PR club is perfect for anyone who wants to know how to grow awareness of their business. Denise Duffield Thomas bootcamp (affil link). Denise Duffield Thomas’s bootcamp is one of the most valuable money bootcamps I’ve ever taken. 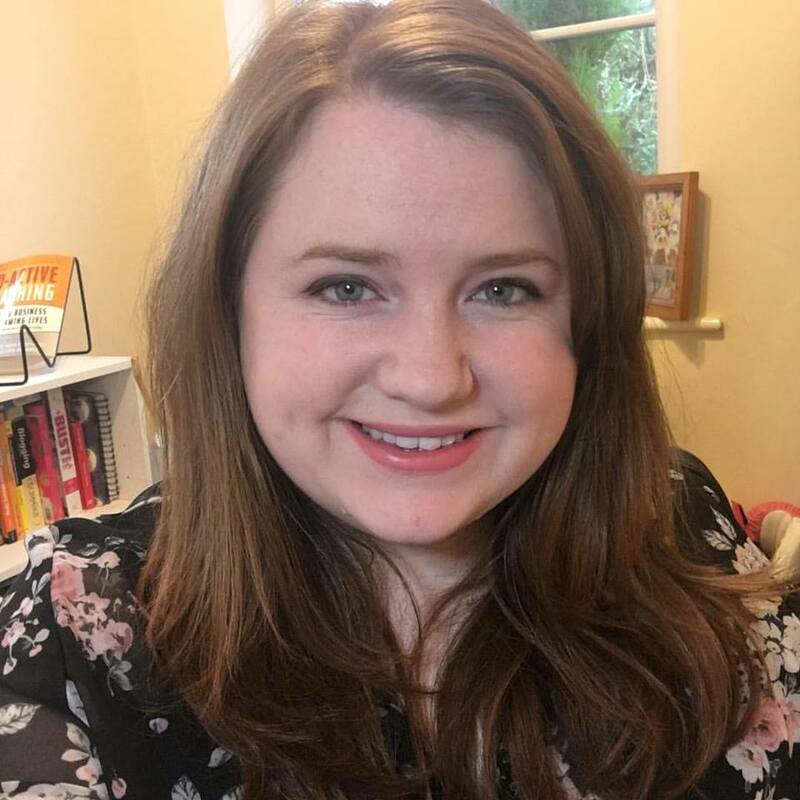 She tackles the kind of money blocks business women often face – whether it be a lack of confidence in their pricing, the belief that they’re not good enough to actually sell their product/service or that it’s greedy to want more. If you feel like there’s a mental block holding you back from working out how to grow your business further, or you’ve ever wobbled about charging someone for a service or product you offer, Denise’s course is a must-have. She’s got a bundle of freebies on her site too. Psst! Have you checked out The Freelance Lifestyle School of courses? It’s on the excellent Teachable platform, which you can find out more about here. Better Than Before: Mastering the Habits of Our Everyday Lives . If you want to read more about the psychology of habits, Gretchin Rubin’s book (and podcast) is a must. 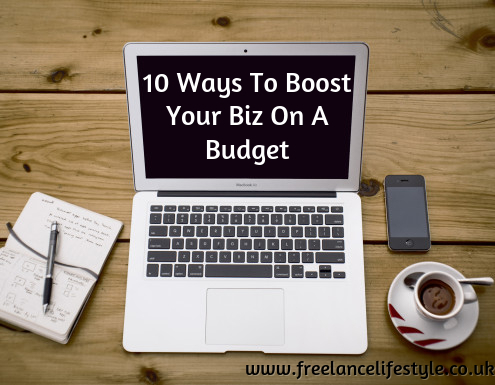 This is probably one of the key things I’ve read and implemented which has helped grow my freelance business. Jump Start Your Money Confidence: Personal finance confidence in 30 days for the overwhelmed and anyone who thinks they’re useless with money . Penny Golightly was one of the first few people I followed on Twitter back in 2009. Her blog posts, books and courses on money are realistic and practical. Her Jump Start Your Money Confidence book is the latest in her series and will make a significant difference to your money outlook. The Jump Start Journal: One small action every day to improve your personal finances and quality of life . Another book by Penny, perfect for kicking off 2016 with. ReWork: Change the Way You Work Forever . If you’re looking for a book that challenges the traditional ideas of how offices, businesses and the modern working world should run, this is the book for you. Quiet: The Power of Introverts in a World That Can’t Stop Talking . If you suspect you might be introverted, this book really is an essential read. It made me feel like I could have control and power as an introvert – and that’s a very empowering thing indeed. Those are my 2015 favourites to grow my freelance business. What’s yours? Over in The Freelance Lifestylers Group we’re going strong with a 4-week challenge to build better habits in our freelance lives. So far we’ve focused on Health and Money, and during the rest of the month we’ll be working on our Business and Balance habits. 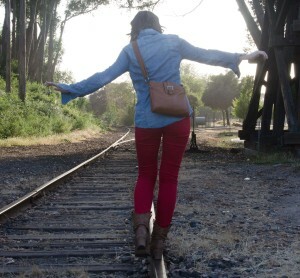 Poll: How do you maintain a work life balance? And if you haven’t joined us in the habit challenge yet, there’s still time! Hey lovely freelancers! I’ve got a slightly longer podcast for you this week (don’t worry, it’s still just under 10 minutes.) You can also find a transcribed version below, if you prefer to read your words rather than listen to them. This week, it’s all about how to get back in the happy zone when you’re suffering from a freelance slump. This week I wanted to talk about something that’s very close to my heart, and that’s about being a happier freelancer. Now this week’s been a bit of a tricky week for me: I’ve had to do my accounts which, I have to admit I have put off a little bit this month, and therefore there’s a lot to get on with*. *Ok when I say this month, I mean this year. I have not been organised on the accounts front and it’s not something I would recommend, especially when you then discover the ink in your printer has dried up and you then have to rush off to the supermarket to buy more ink cartridges. But it made me think about all the things that make me a happier freelancer. Because it’s not always amazing days spent on the sofa, working with dream clients, everything going perfectly, and getting paid on time. 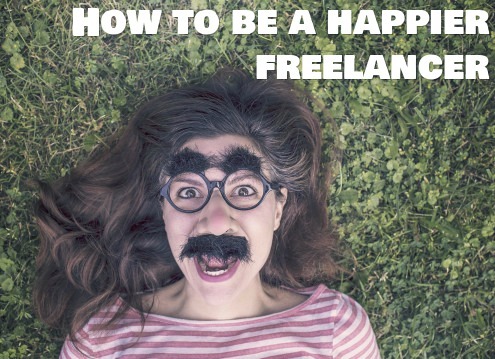 There are times when we need to make a real effort to make ourselves happier as a freelancer, and make our whole freelance lifestyle a more positive experience. 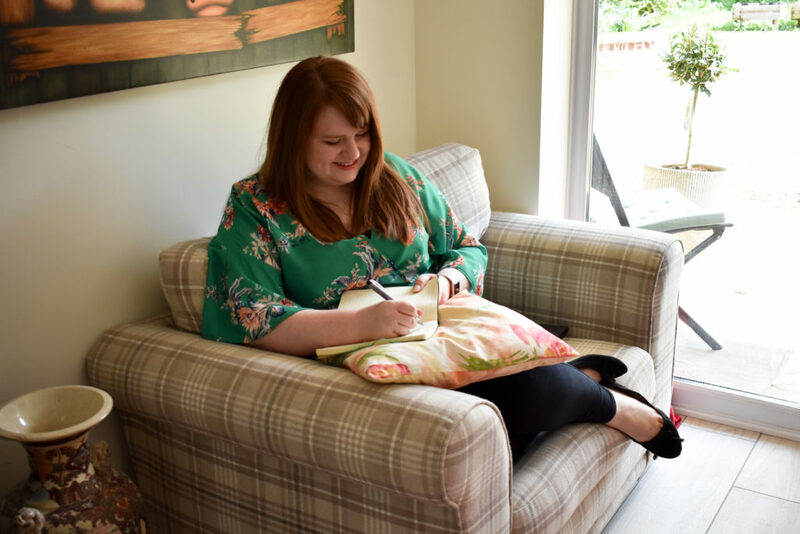 So, there are a few things that I wanted to share with you – both a mix of my own tips and some of the tips from my Freelance Lifestylers Facebook community (which you can access simply by signing up to FREE my newsletter) to see what they find helps them come out of a bit of a slump. First of all kicking off with some apps (because you know I love some apps). The first app I love is Happier. It’s an app where you are encouraged to record three happy moments every day. And it’s all about the whole mindfulness movement of making sure that you’re constantly remembering all the positives in life rather than constantly dwelling on the bad things. So you might have a day where you’re chasing clients for payments or you’re dealing with a particularly difficult client. Or you just don’t have the motivation to really get going that day (because we do all have days like that). On those days I like to make sure that I always record the three small moments that have made me happy. There’s very rarely a day where there aren’t at least three small moments that make you happy, whether it’s the nice blue skies we’re enjoying at the moment, having a really nice conversation with someone on Twitter or a compliment on email. Second one is an app I’ve been using a bit more recently called Happify (yes there is a running theme with the names here). 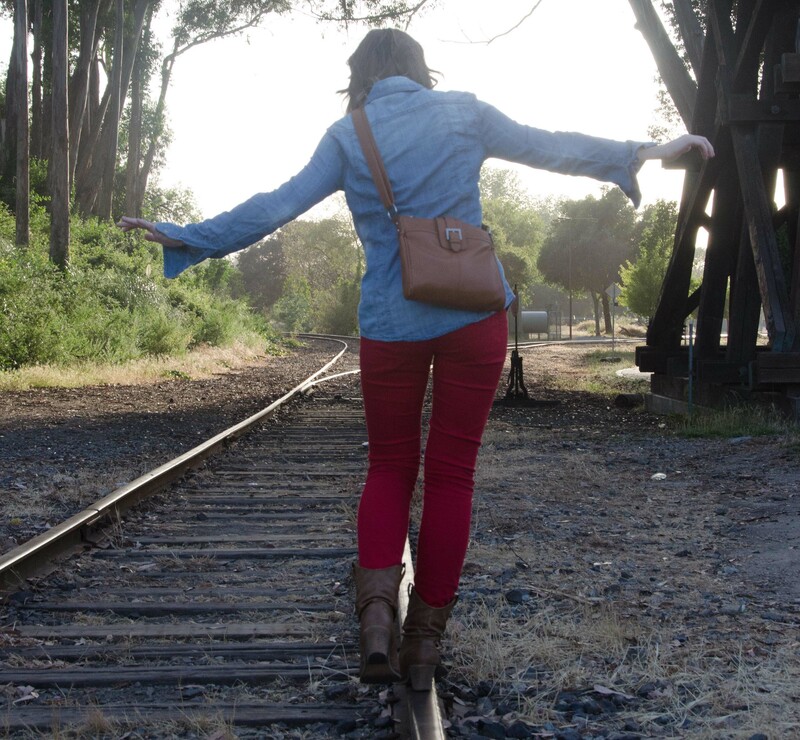 Happify is all about encouraging a happier mood through different activities on the app. They’ve got an app where balloons pop up with positive words on them and you have to pop the ones with positive words, which sounds very simple but it actually does have a really good effect of putting you in a more positive mindset. There are bundle of other activities and articles on there too. It’s a free app but there is a subscription if you want to use the more advanced bits. But to be honest so far I’ve found that the free bits have all been really great. So that’s Happify. If I am really struggling to get in a good mood I find a little bit of Pinterest helps, there’s usually something on there that inspires me. I’m either going to go down the route of looking at ways to improve my processes as a business, ways to be happier or I just indulge in the chocolate cake section of Pinterest which, you know, always brings happy thoughts. Pinterest is always somewhere I go, and I have created boards in the past (private boards) which are boards of happy things, of things that I love about freelancing or things that I want to achieve. I might add something to my goals board. Things like that can really help you refocus. The fourth thing is pimping up your working area. If you find that you’re in a bit of a bad mood, you’re struggling to focus, you can’t get the jobs done or you just don’t seem to be attracting the right kind of work, have a look at your working space. And if your office is cluttered, and a bit dusty and rubbish, and there’s nothing there that’s particularly inspiring you, now might be the time to pimp up that working area. You can pop down to places like some of the supermarkets or WHSmiths (if you’ve still got one) or even eBay have loads of really nice stuff, even if it’s just new stationery, that will keep you feeling happier and inspired in your working life. Number five: podcasts. You know I love podcasts, and hopefully you do too. And there are lots of podcasts I’m loving at the moment. I’m especially loving Gretchen Rubin’s Happier podcasts – all about building habits and how to live a happier life around those habits. Each week she sets a new goal that you can do, and one of them last week was the Power Hour. This is where you set an hour to do all those little tasks that you’ve been putting off – they’re not necessarily urgent but they’re niggling at the back of your head. This Power Hour is designed to get all those done. So it might be changing light bulbs, it might be finally using an IFTTT recipe to get things organised, it might be even dropping someone an email about doing your accounts for you. Her podcast is really great, but there are loads of fantastic ones. I also love Ru Paul’s podcast for something a bit more light and fun, and the High Tea Cast girls – you know I’m a big fan of those girls so their podcasts always on my playlist every Monday morning. Spotify is also your friend here: get yourself a playlist of those songs that never fail to put you in a good mood. They can be as cheesy as you like because nobody else has to listen to them, but just get yourself some really chearful tunes in a ‘happy’ playlist, and I guarantee you will feel better. I popped over to the Facebook group and I asked what they did to get themselves out of a bit of a funk. Walking pops up a lot for people – and a lot of people find that going for a walk, especially at this time of year, can make a huge difference to their happiness and their stress levels. Jen Thorne (who writes one of my favourite beauty blogs – A Beauty Junkie In London) takes herself off to Pho for working noodles or she takes the dog for a walk. She’s also one of the people in the group who highly rate a walk in the fresh air. Nina Lenton said she solved many problems through taking a walking break. I’ve personally found it really helps as well – it gives you a bit more perspective and it makes you feel a bit healthier as well because sometimes when you’re slumped at your desk and you’ve been living off coffee all day, and you haven’t been particularly healthy, you can start to feel a bit, well, rank. Going out and taking a walk can really help. Human contact is essential. Jo Shock said that contact with other humans, online or offline, is really helpful for her, even if it means just going to a coffee shop. 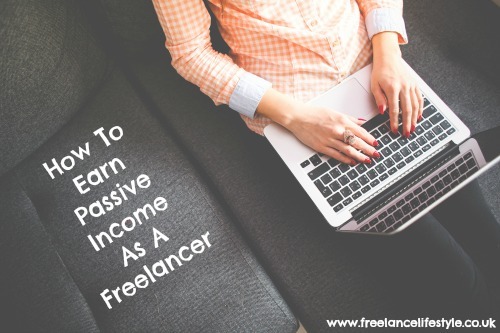 That’s one of the reasons I created the Facebook group – The Freelance Lifestylers – (which is absolutely free for you guys to join), because I felt like we needed a place where freelancers could chat about things and just connect with other freelancers really. Kerri Walker – she does something that a lot freelancers, myself included, do but we don’t necessarily always admit to: ring our mums! I always ring my mum if I’ve got a problem. She is a business woman herself, so she gets where I’m coming from quite often and it’s great to have someone to sound off. But I also talk to other friends and freelancers if I have any kind of problems with that. Pascale Recher is all about the Earl Grey, a good podcast and a nice easy task to start the day. And finally Tracey Marsh goes for yoga and a dog walk. Now you might have noticed that dogs are a big theme here. It definitely seems like, although cats are my personal preference out of cats and dogs, dogs seem to be a freelancer’s best friend in terms of getting us out of the house and feeling a bit happier. 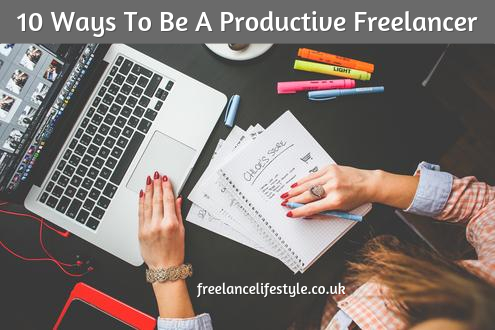 So those are just a few tips for how I, and the members of the Facebook community, prefer to make our freelance lives happier but I would love to know what you do. If you’re having a bit of a difficult week as a freelancer, what do you do to keep things fresh and happy? Happy Pitch Slap Wednesday (not sure what the hell I’m talking about? You’ll need this post then). 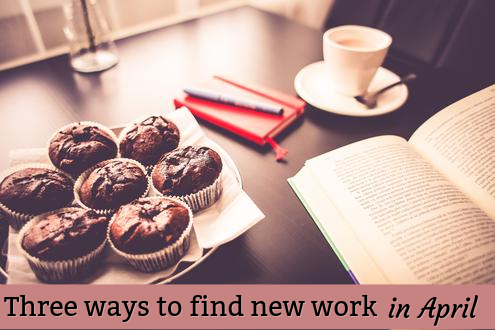 Welcome to a new series of monthly posts identifying ways to find new business and find new business. Pitching for work can feel like an endless, tedious task at times, so these tasks should help keep #PitchSlapWednesday fresh! Online: Facebook adverts. Have you tried Facebook advertising yet? If you’ve got a page, there’s a good chance you might have given the Boost function a try. At just £3 a post, it’s worth a try eh? But have you tried using the PowerEditor function? It gives you far more freedom to pick and choose your audience – so a post about your services can reach exactly who you want it to. There’s a great guide here if you’re looking to try it out. Offline: Flyers. In the world of digital media, it’s easy to forget about offline old school marketing. But depending on your services, a well placed flyer or poster can be really effective. Say you’re selling a service that requires face-to-face interaction locally. It’s important to reach them in the places they’re visiting. So if you offering a service where mothers are your primary target, make sure your posters are up in community halls, nurseries if possible and kids play areas. You can create a quick and easy poster using Canva.com. In a community: Guest posts. 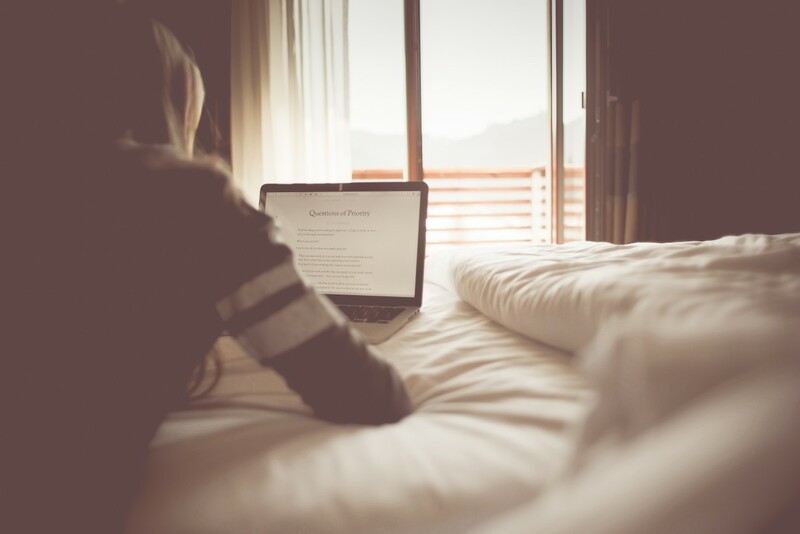 When was the last time you wrote a guest post? I know, I know, sometimes it’s enough of an effort writing your own blog. But a well placed guest post can make a huge difference to your viability – and help you reach new potential clients and customers. Perhaps even consider a post swap to get a bit of accountability with another blogger? What will you be doing for #PitchSlapWednesday this week?